Deputy Prime Minister and Minister of Agriculture Reginald Austrie says some drastic changes need to be made within the agriculture sector to safe guard the ageing population and keep the sector alive. He says currently everything is jumbled up and if Governments to make any investment some pertinent questions must be asked such as who we are going to target, what are we trying to achieve and how are we going to achieve that goal. Under his ministry as the minister for agriculture Mr. Austrie would like to bring better focus on school agriculture so as to build a cadre of young people in that field to sustain the industry. 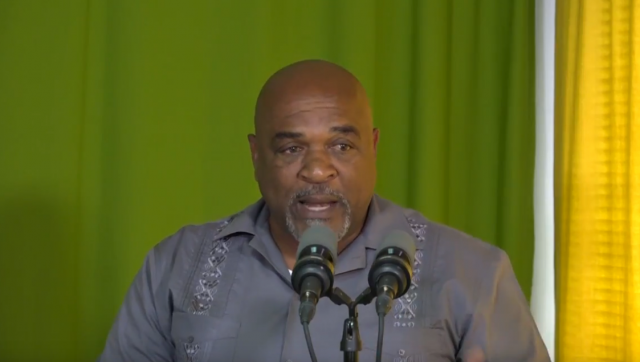 Mr. Austrie says Agriculture must begin at the Grade K level so that 30 years down the road agriculture will still be the biggest thriving sector in Dominica.